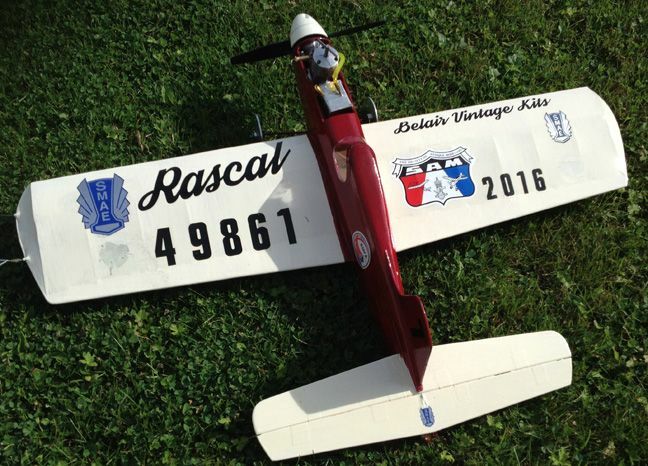 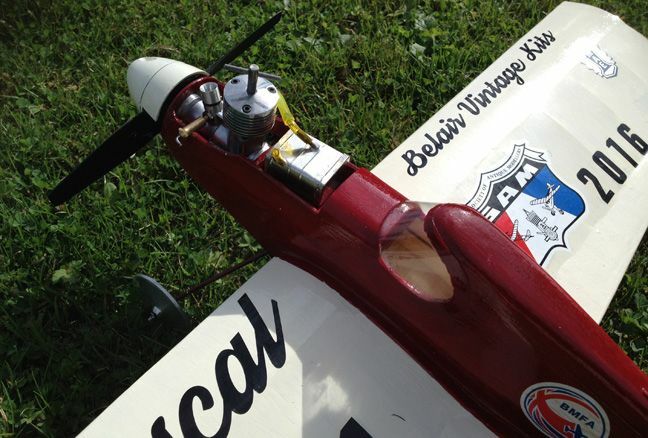 The Rascal makes a great introduction to control line Stunt and with a Belair Parts Set it is even easier to get flying. 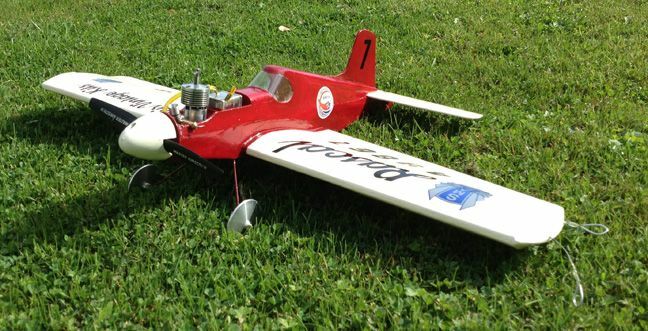 The Rascal Parts Set includes fuselage sides, formers, bulkhead, wing ribs, tip, tail and fin parts, plus smaller items. 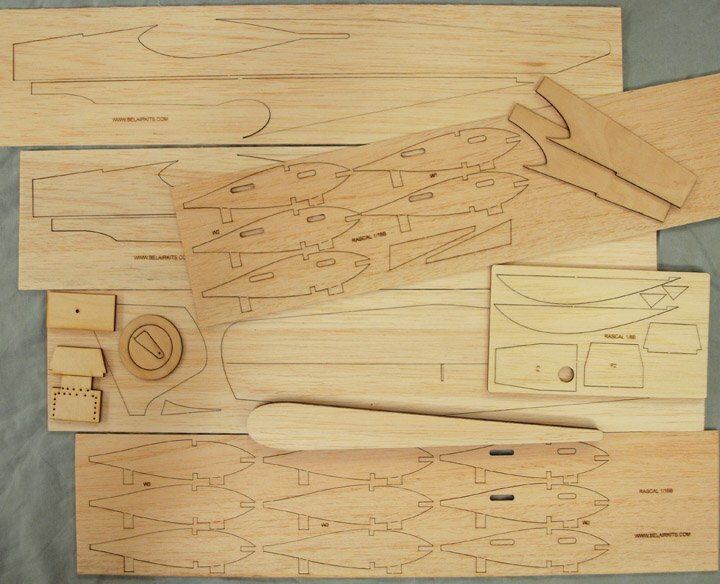 Just add plan CL660 available from myhobbystore.com or use your original Aermodeller plan and some stripwood/covering to complete.